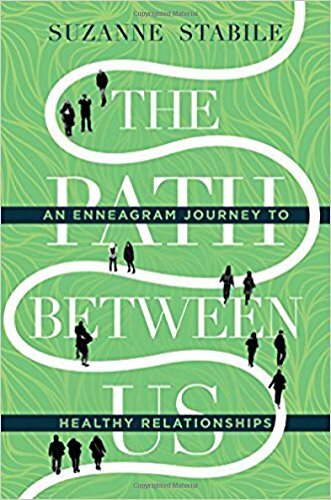 Looking for the best Enneagram books? If you are new to the Enneagram prepare to have your world rocked and step into a journey of self-discovery that will change your life. And I’m not exaggerating. If you are new to the Enneagram here is a post that gives an overview of what the Enneagram is. In the video above I share with you my favorite Enneagram books, and I will list out what those are here below and post a link to them on Amazon. These are affiliate links, and price is the same to you. 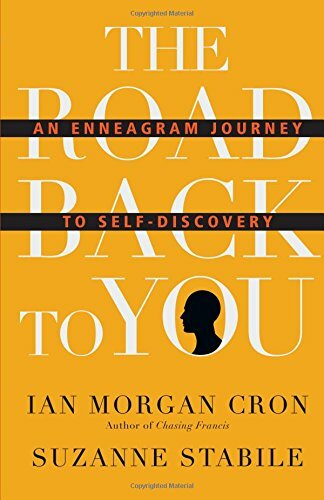 With the Enneagram, if you are a beginner I would suggest you start with The Road Back To You, it’s the best introduction to the Enneagram I have found. The authors of the book each have a podcast, Ian Cron with Typology and Susanne Stabile with The Enneagram Journey. From there, check out Susanne’s book called The Path Between Us. After I read the road back to you and listened to every podcast I could find, I bought a few other books. I’d have to say the one that has literally made my heart/mind be like ‘how on earth is this so right on?’ is The Complete Enneagram by Beatrice Chestnut. It goes into more detail about each type and the subtypes. 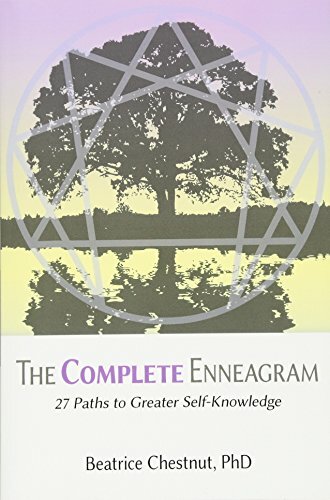 Below you will see the images of the three books I would recommend you start with first, remembering that The Complete Enneagram is a more in depth teaching on the Enneagram. Here are a few other books I mentioned in the video as well as the link to the 12 week course I mentioned from Susanne Stabile. The course I mentioned can be found here. 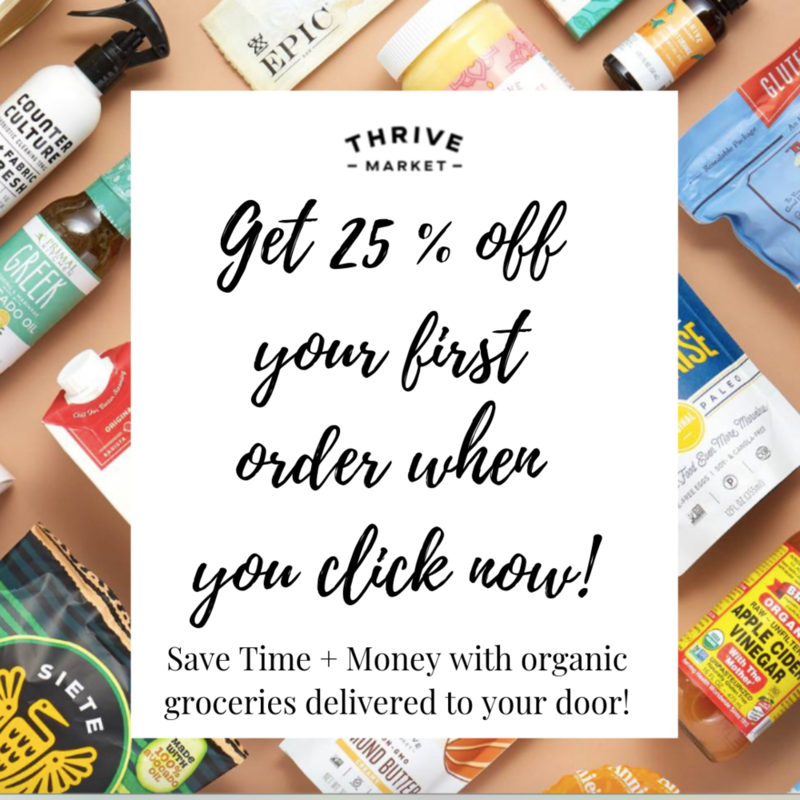 You can also check out her store section if you are curious on learning about a specific topic related to the Enneagram. And as I mentioned above remember she has a podcast that is a great resource as well. And Beth McCord is who I mentioned I took the class from where it was a group of only 6’s! There you have it, my friends! These books and resources are more than enough to get you started on your discovery of the Enneagram. One thing that is often said about doing the work in/on yourself with the Enneagram is that it is best done in a group or with someone you trust. Find a few friends in your area and start a group, reach out to a coach, or find a live training to take, you won’t regret it.